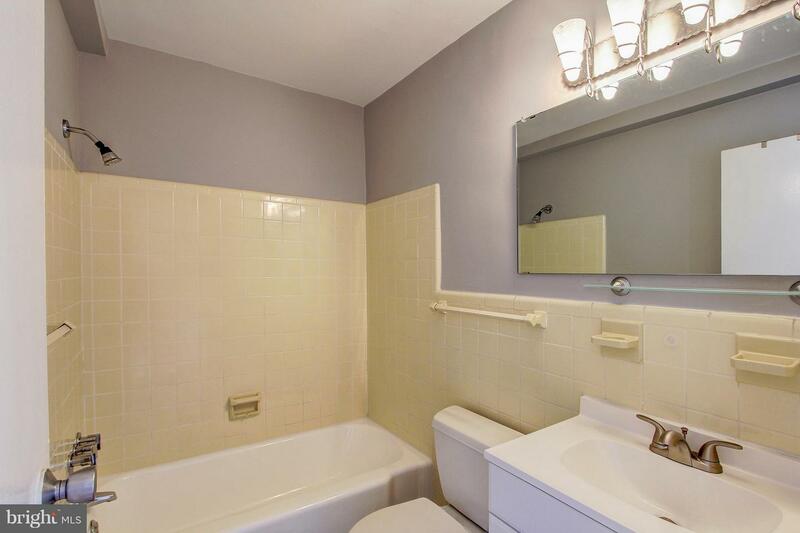 *** SOLD! 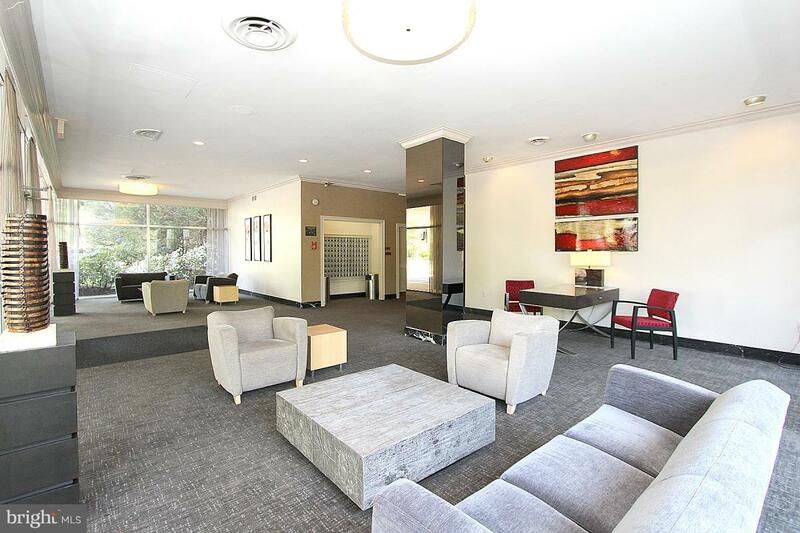  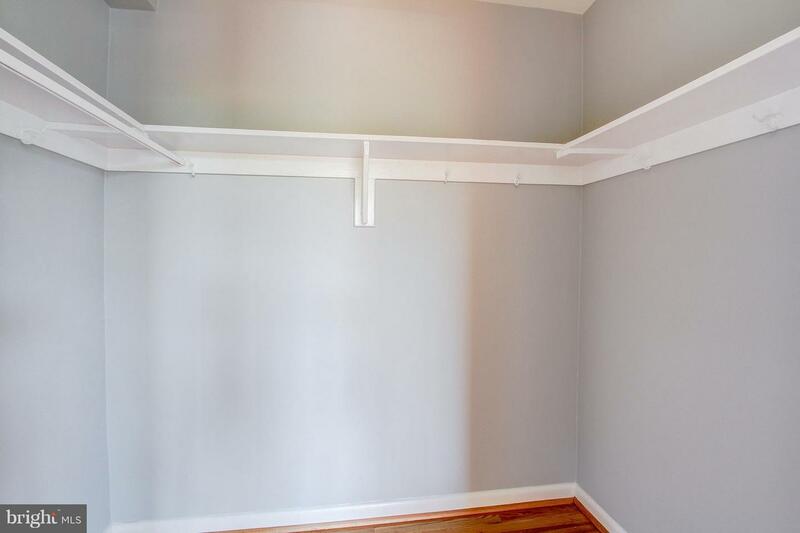 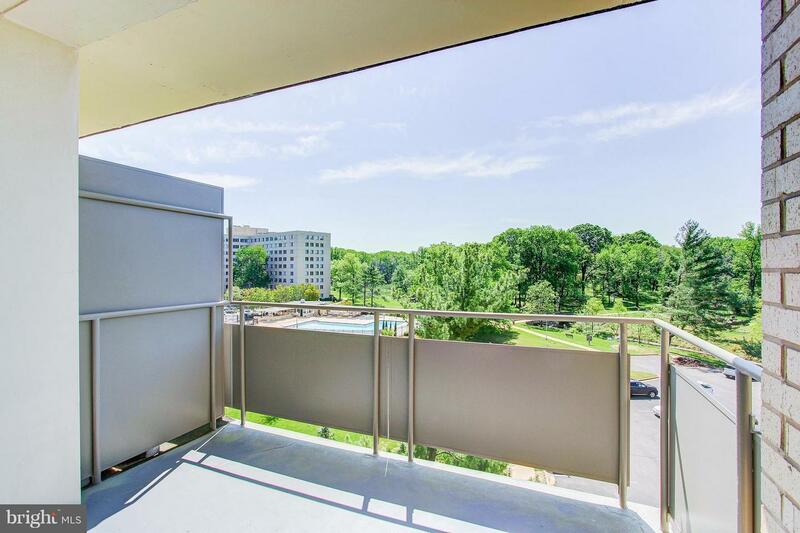 *** Rarely available CORNER-END UNIT w/BALCONY! 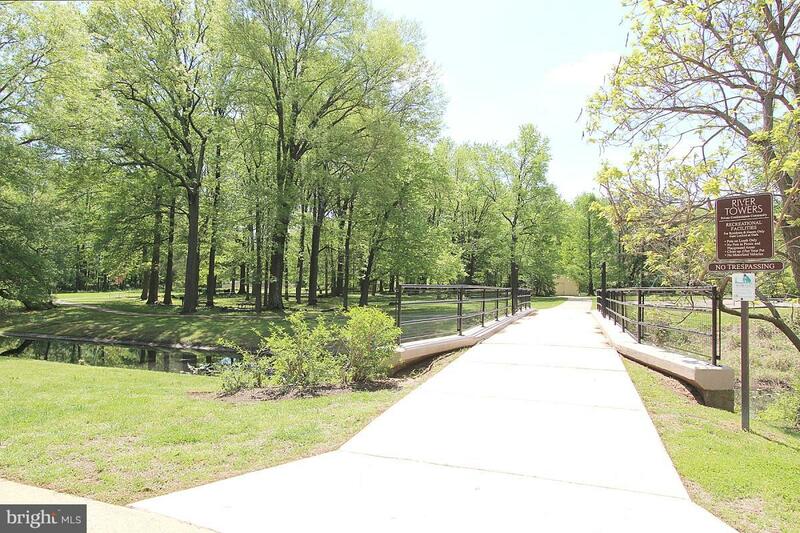 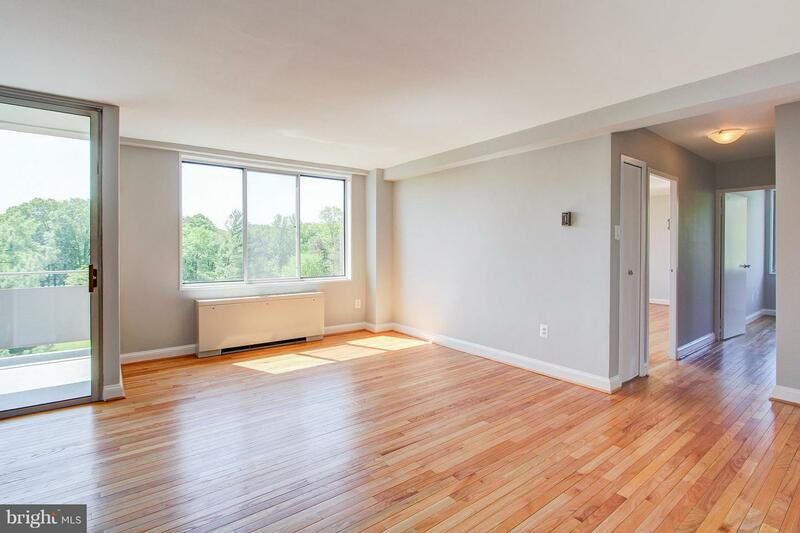 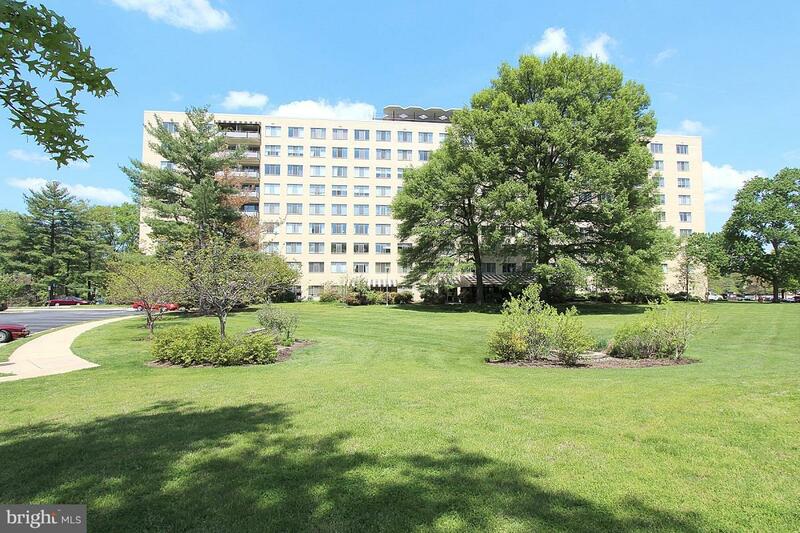 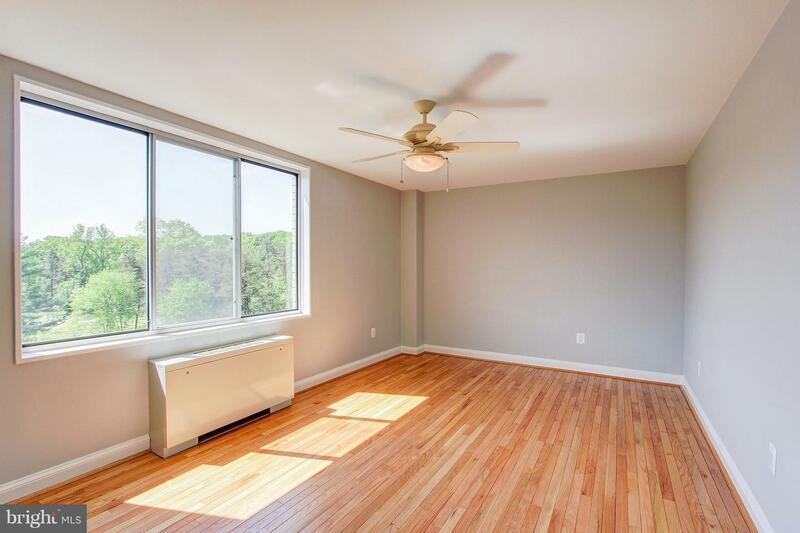 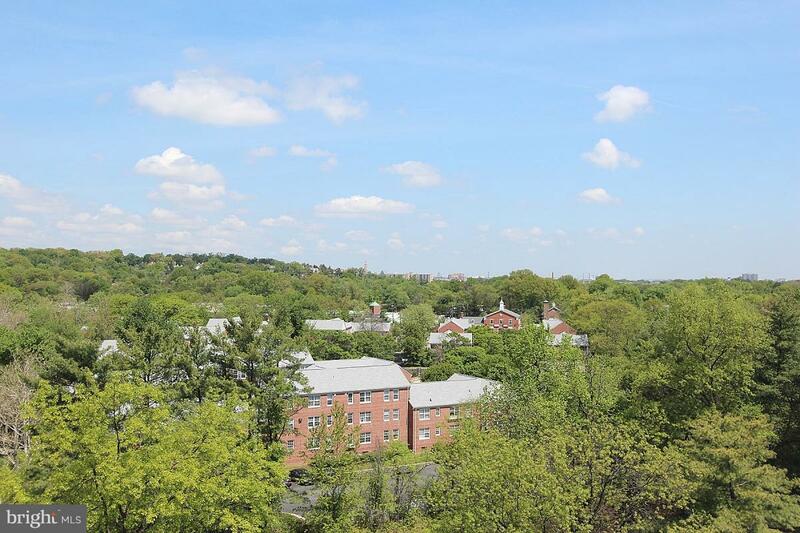 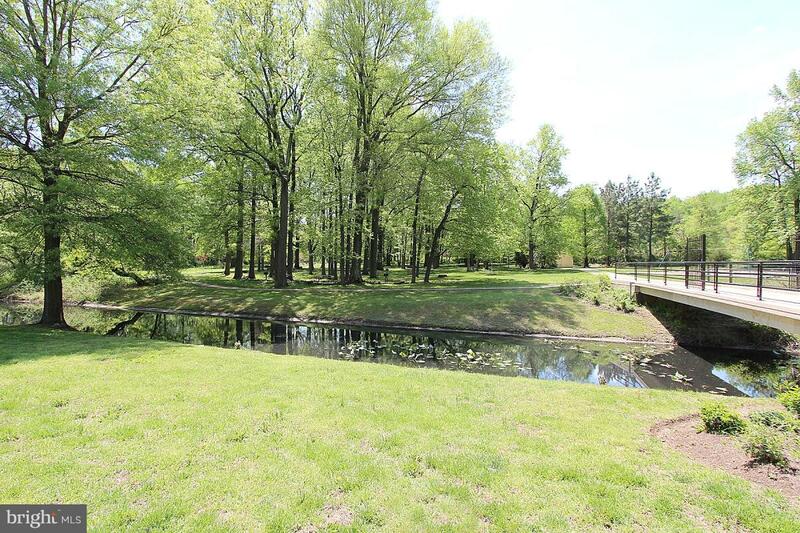 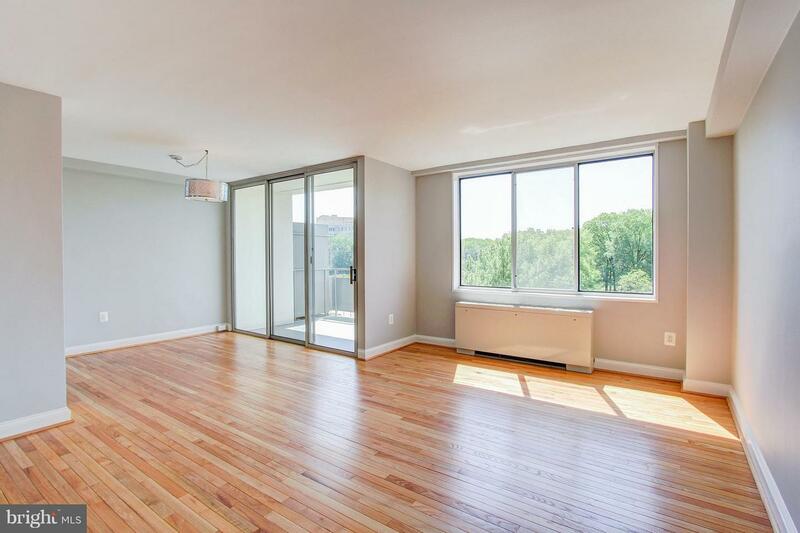 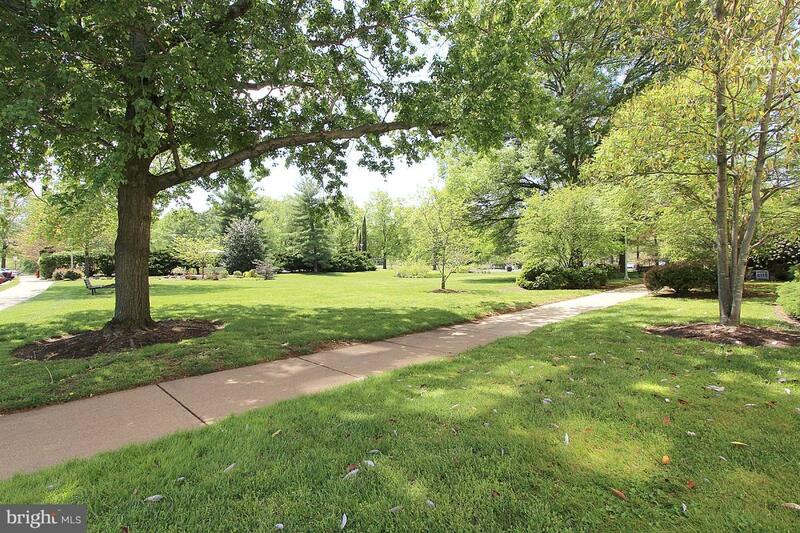 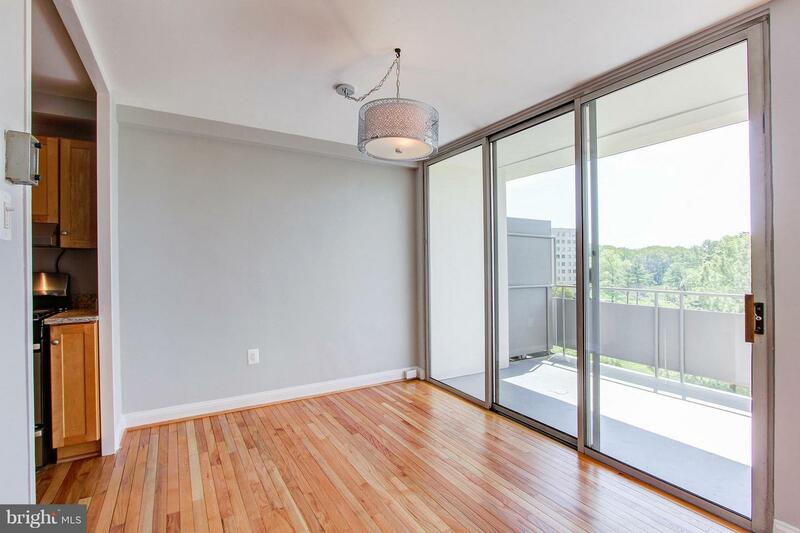 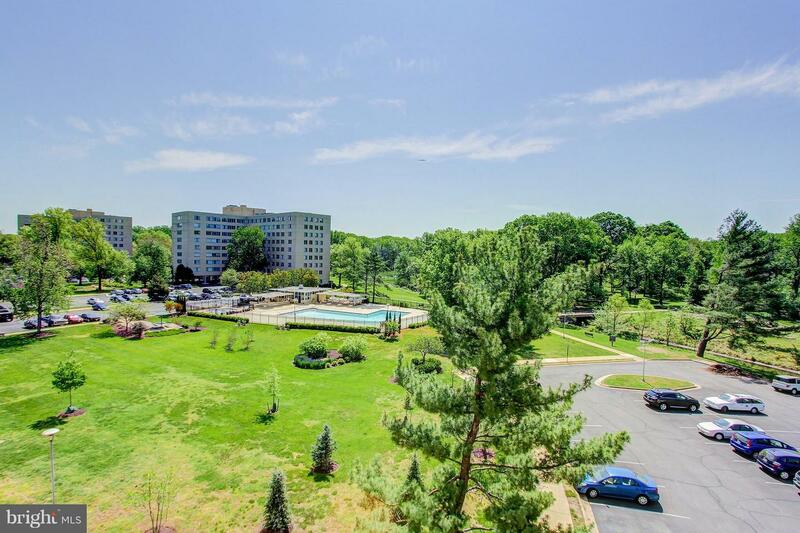 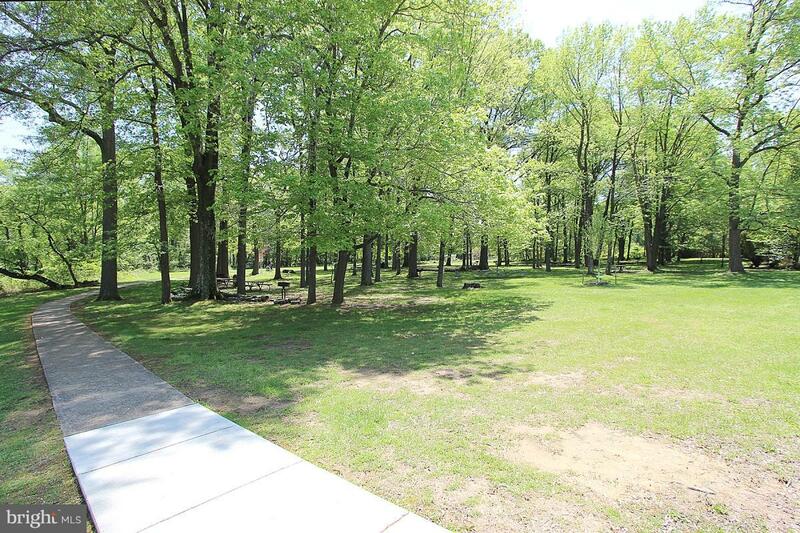 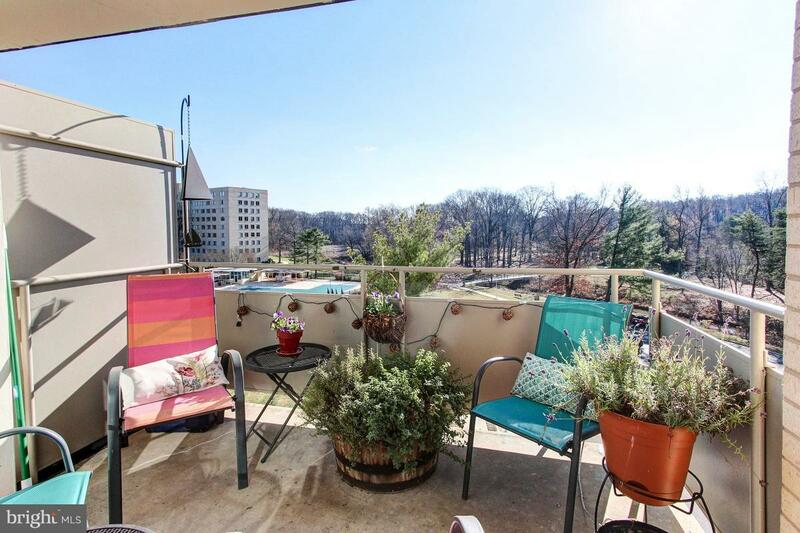 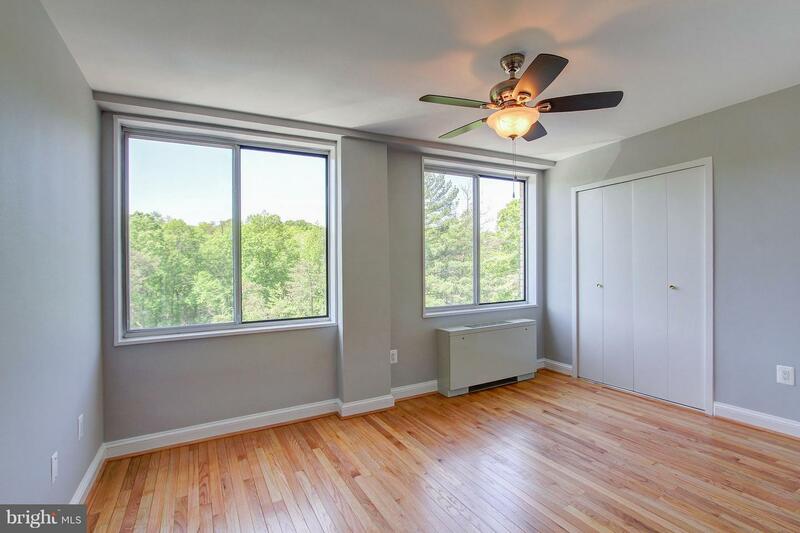 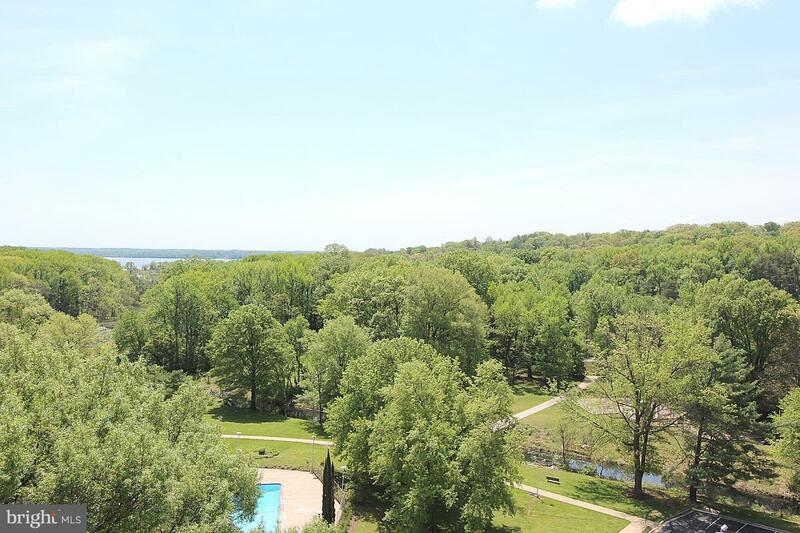 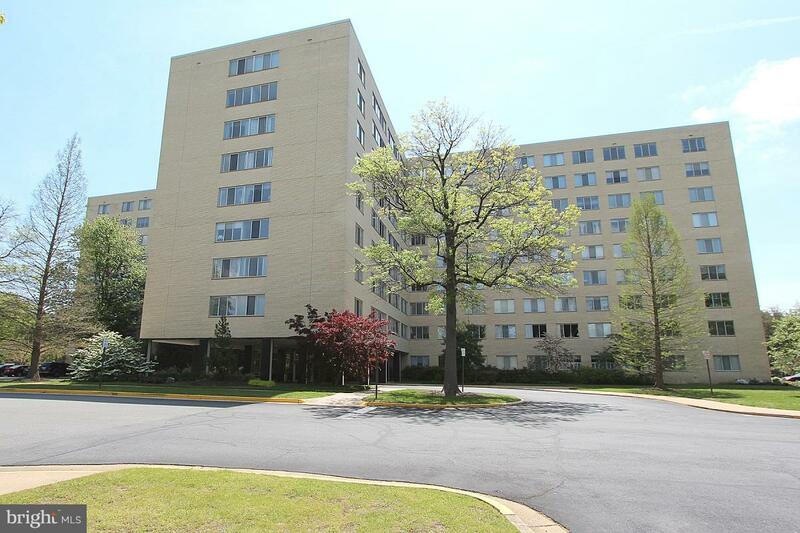 SUPER SUNNY w/both southern & western exposure w/2 SIDES OF WINDOWS overlooking park. 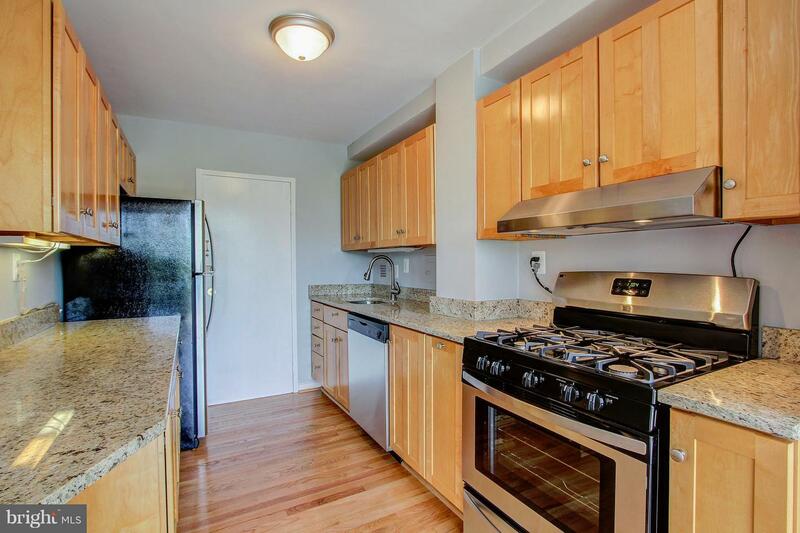 UPDATED KITCHEN incl.NEW Granite Counter-tops & SS Appliances. 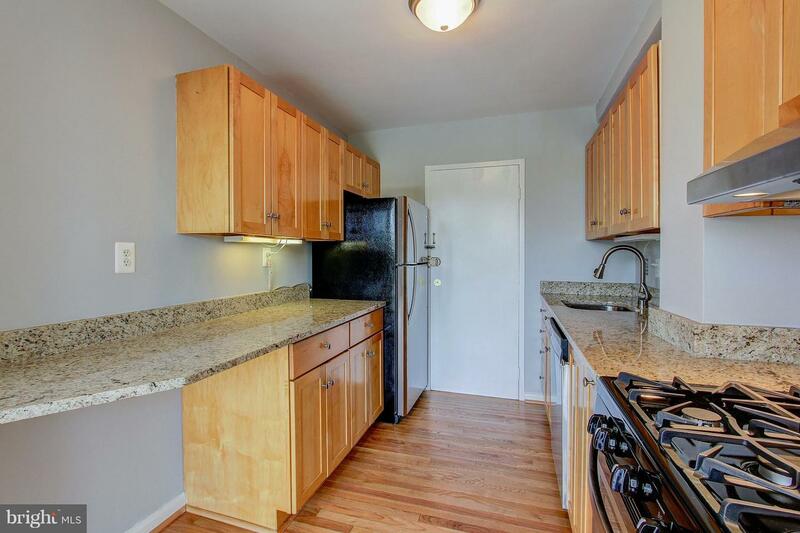 Newly Refin.HDWD FLRS throughout. 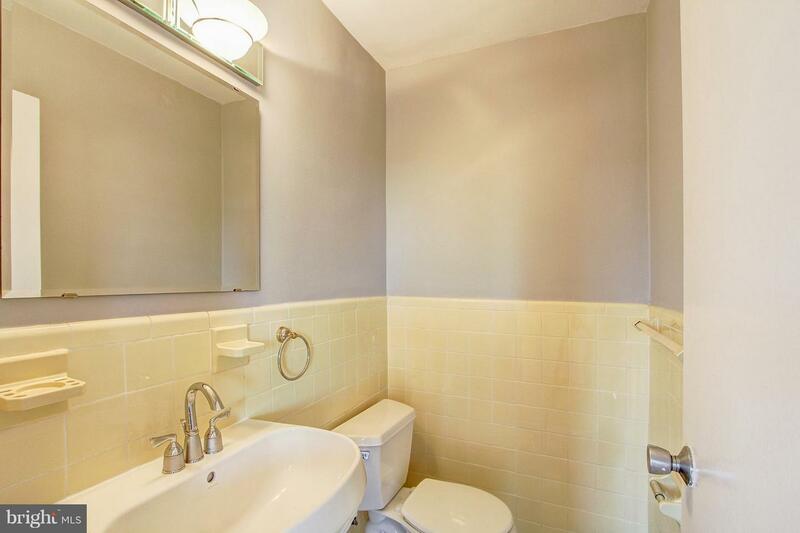 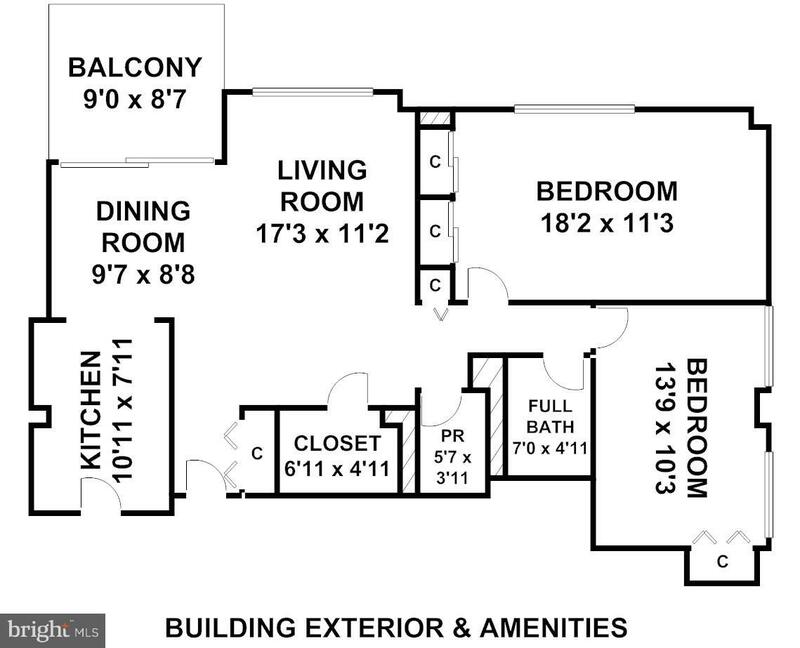 Open floor plan w/generous room sizes & ceramic-tiled baths. 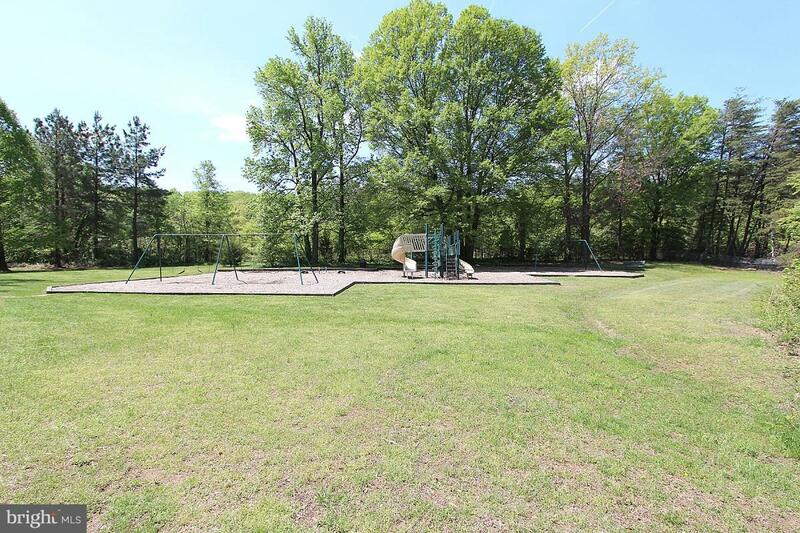 ELECTRIC, GAS, & WATER UTILITIES INCLUDED! 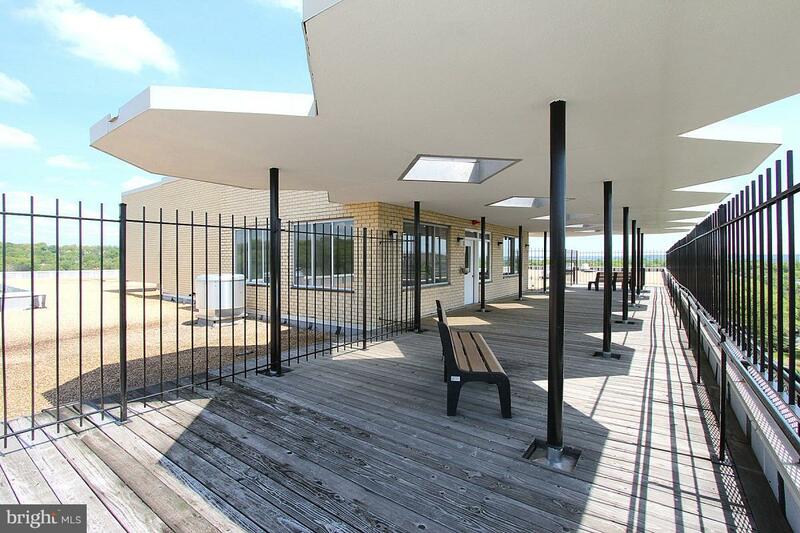 Easy walk to shops, Rec.Center, Bike Path,& Pub.Trans.